Buying for Grandparents can be tricky. By the time they hit retirement, they have usually got everything they need! 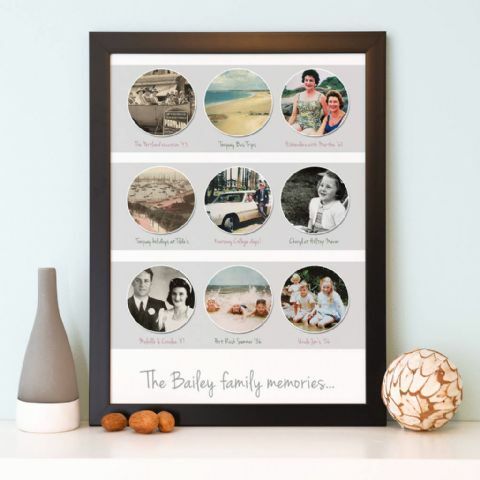 However, we are sure whether it’s for a big anniversary, a big milestone birthday or a thank you gift, they will not have anything like a beautifully personalised design to display in their home. 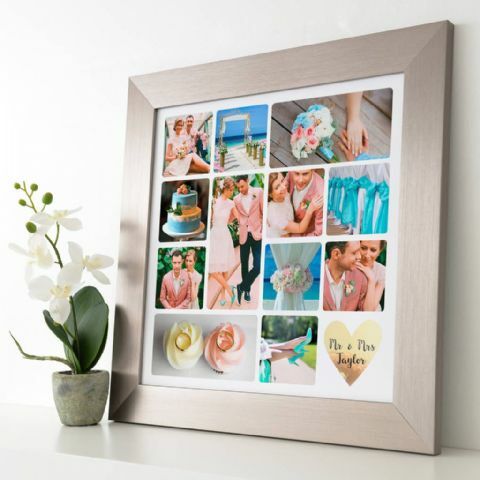 Whether that be a personalised cushion, a beautiful piece of personalised framed word art, personalised memories canvas or a photo collage showcasing all their memories, we think they will be over the moon! As we all have busy lives when we get older, it’s good to remind grandparents that we always think of them. 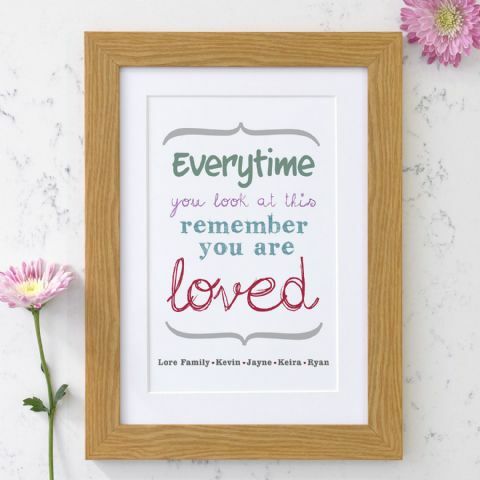 Some of our designs have beautiful quotes on that Grandad or Grandma can look at and be reminded of you every single day. 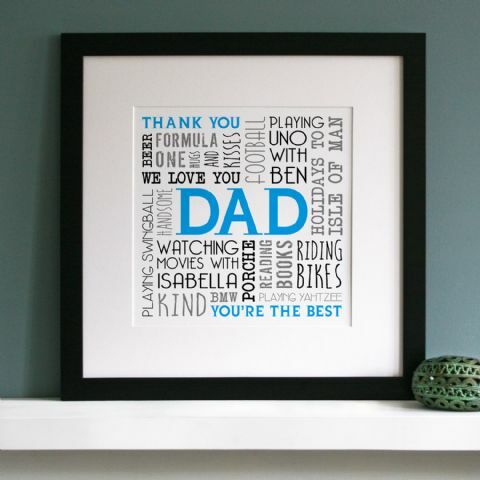 Our Personalised ‘You Are Loved’ Art Print is a lovely typographic piece where you can add your own line of personalised text to the bottom along with a range of choices of printed size and finishes to go perfectly in their home. 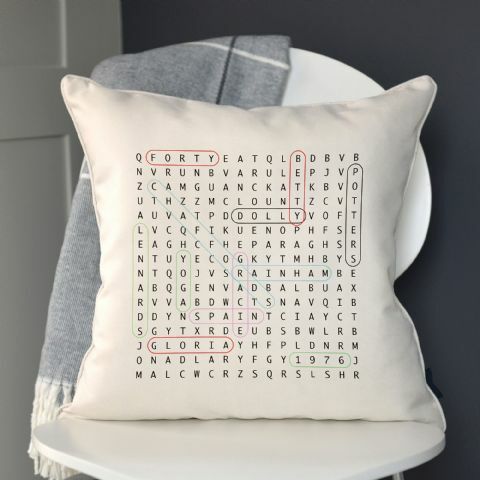 As most of our designs are personalised, you can pretty much choose whatever design you like and completely make it your own. 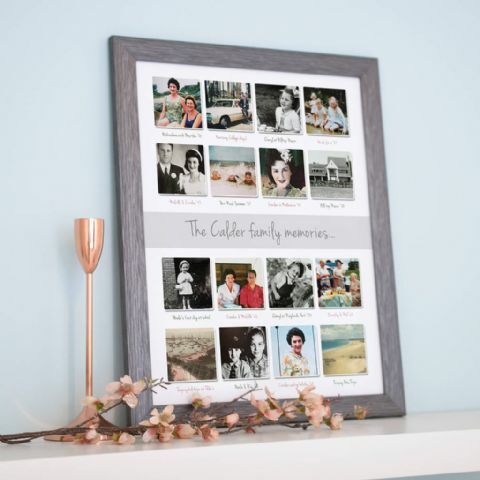 If the product titles or product images don’t apply to a grandparent but you have found a design you love, it doesn’t matter, we can tweak it and send you a proof to make it perfectly personal to your grandparent. 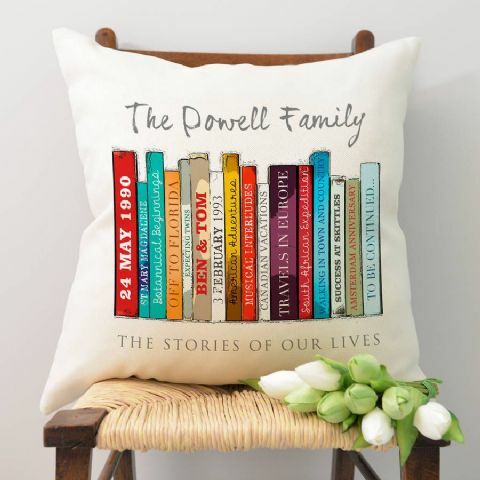 As ever, we are always here to help you with buying your personalised gift. Any questions please drop us an email on the contact us form, or click the Facebook Messenger Icon and start an online chat with us and we will get back to you as soon as we can.